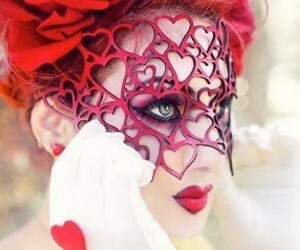 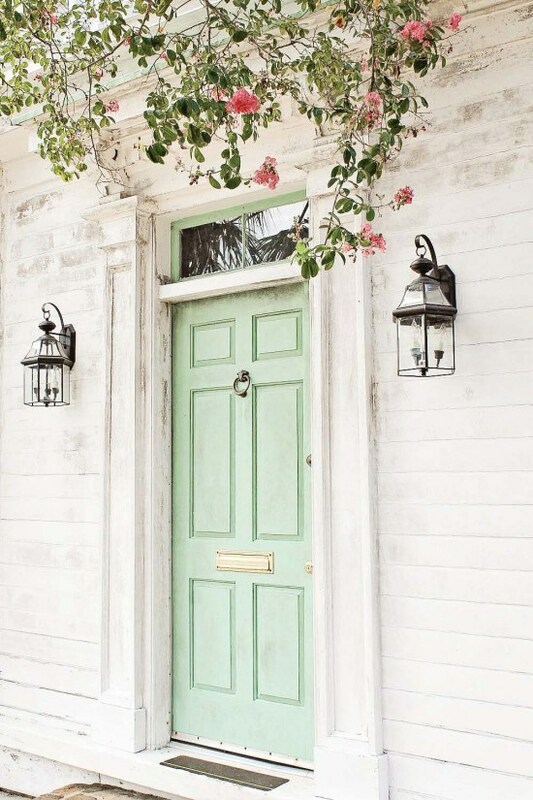 If there’s something everyone should be aware of is that other people always make their first impressions about someone else’s house right at the door. 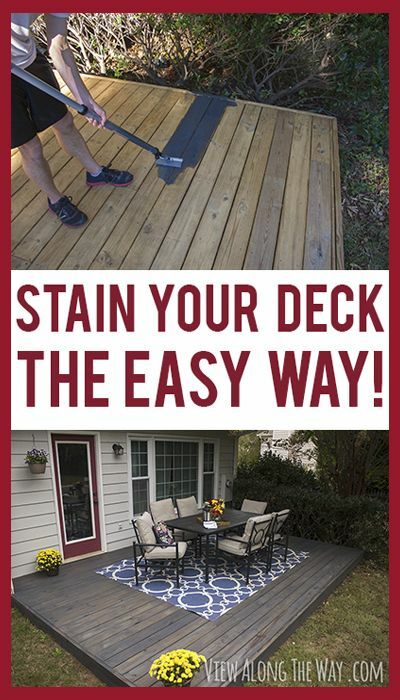 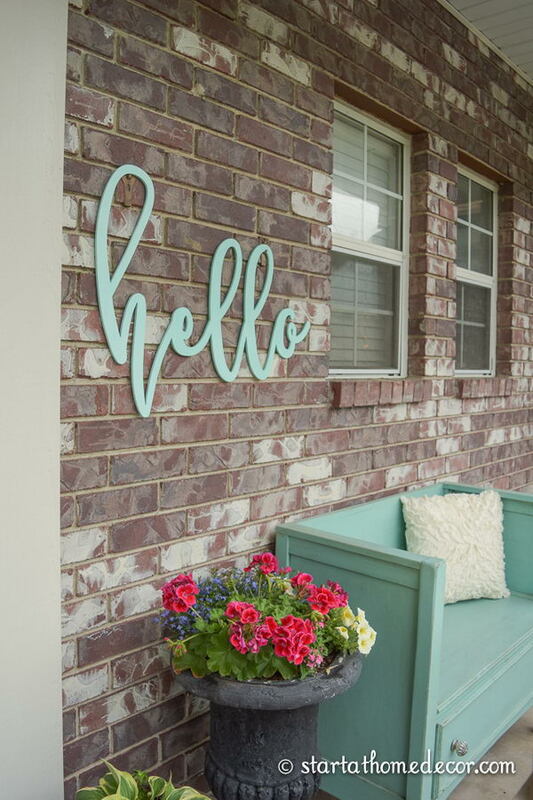 Logically, that means you should pay attention to every detail of your house’s indoor and outdoor decoration, from the walls, to the front yard, from the steps to the curb. 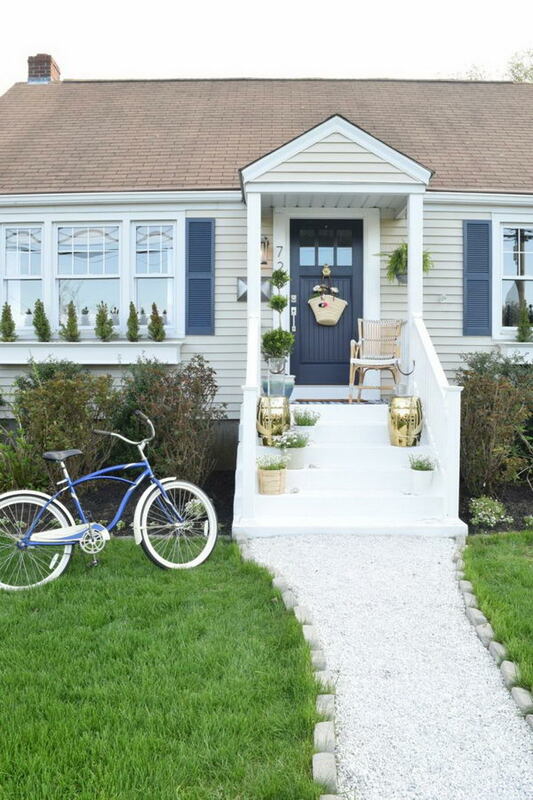 If you’ve never given much thought into these areas though, it might seem quite daunting and overwhelming to come up with feasible makeover ideas. 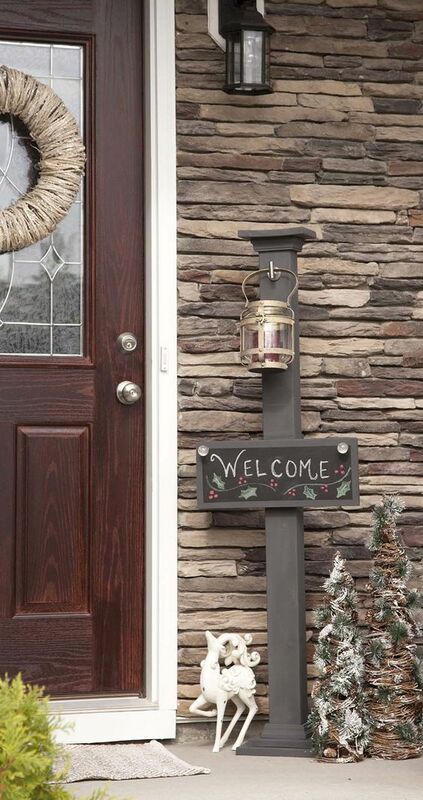 That is alright though, because we have done all the work for you, so you don’t need to scramble for ideas to make your front door and curb Instagrammable. 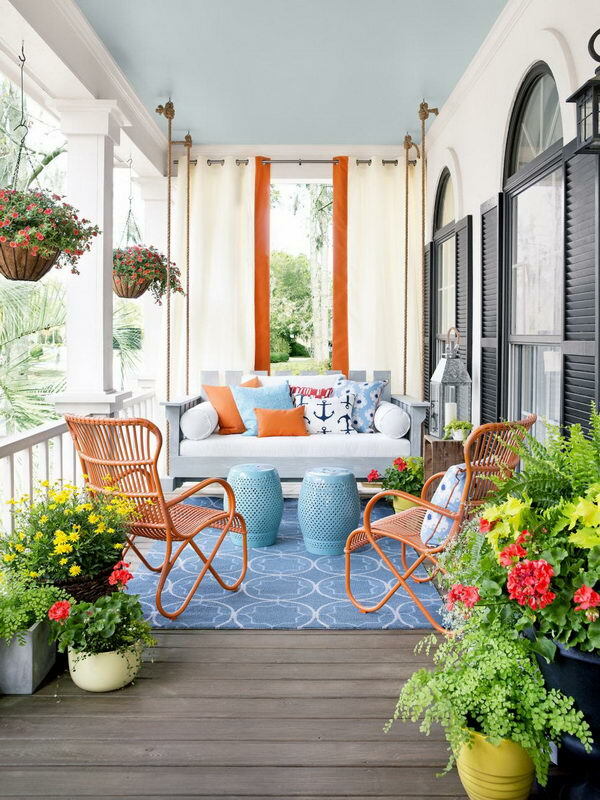 We can safely say this article does cover almost any kind of space as well as seemingly every decorative style under the sun. 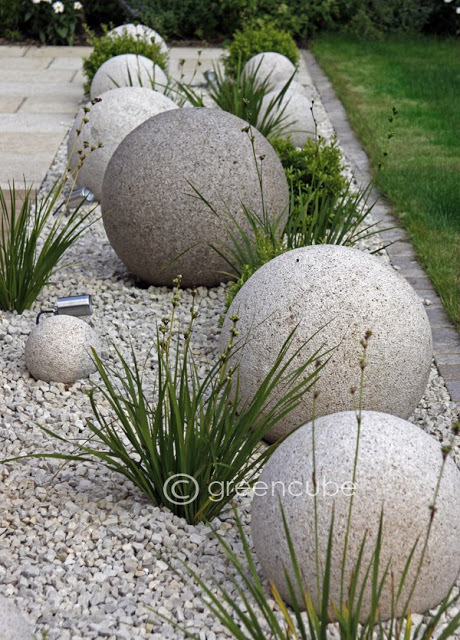 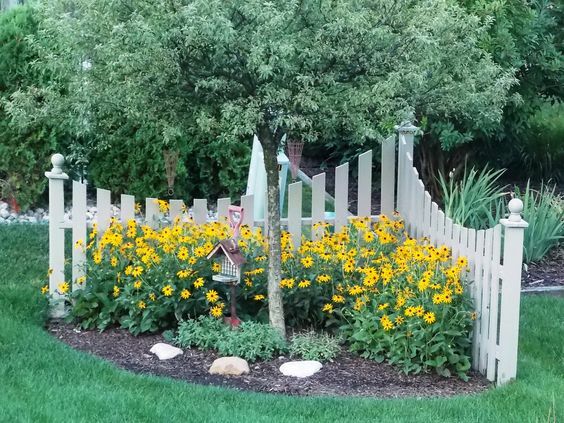 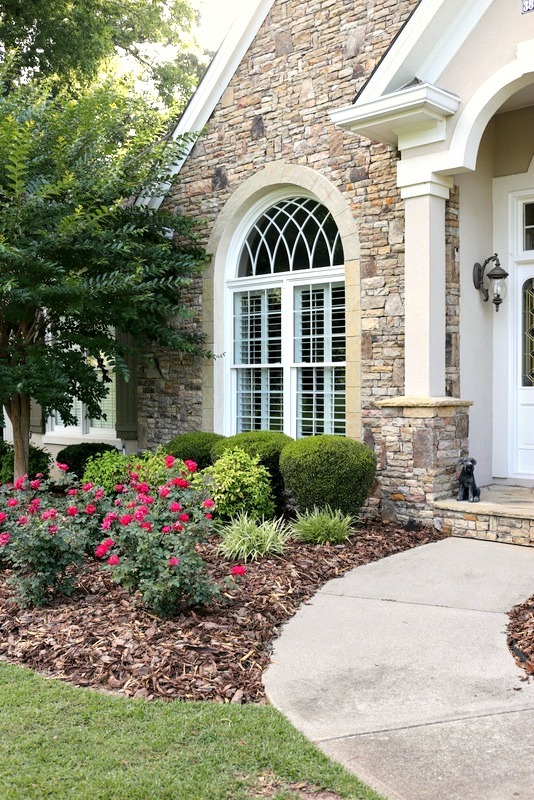 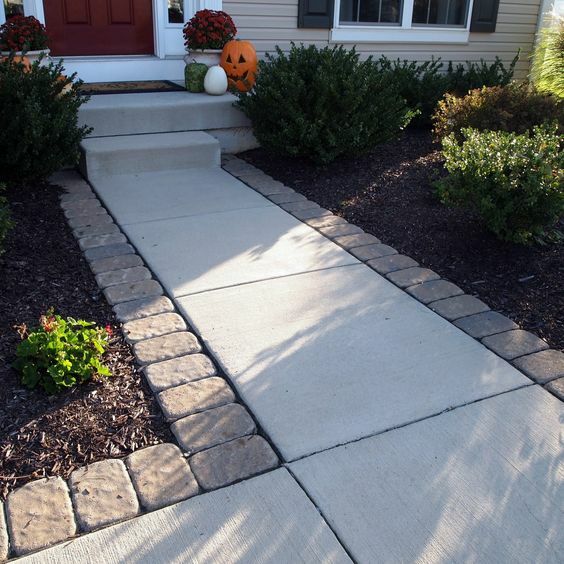 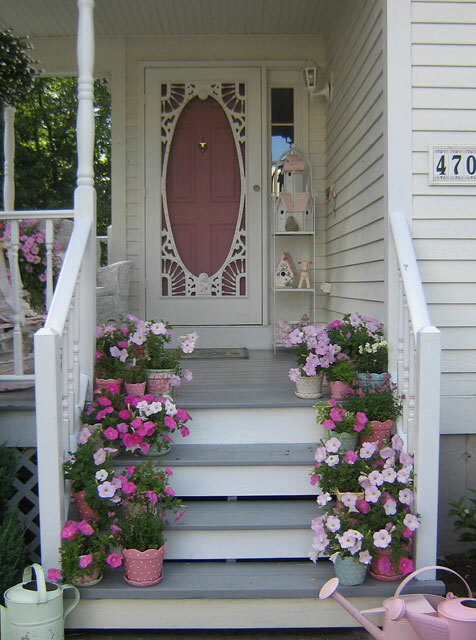 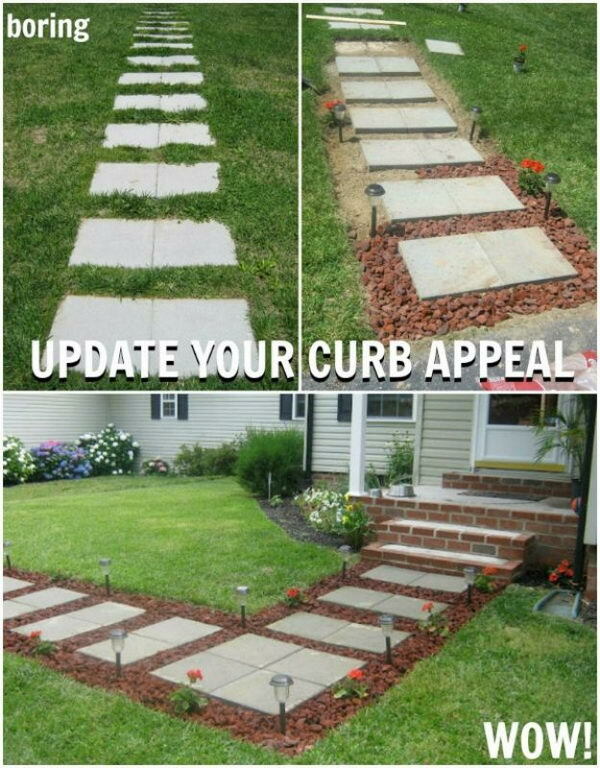 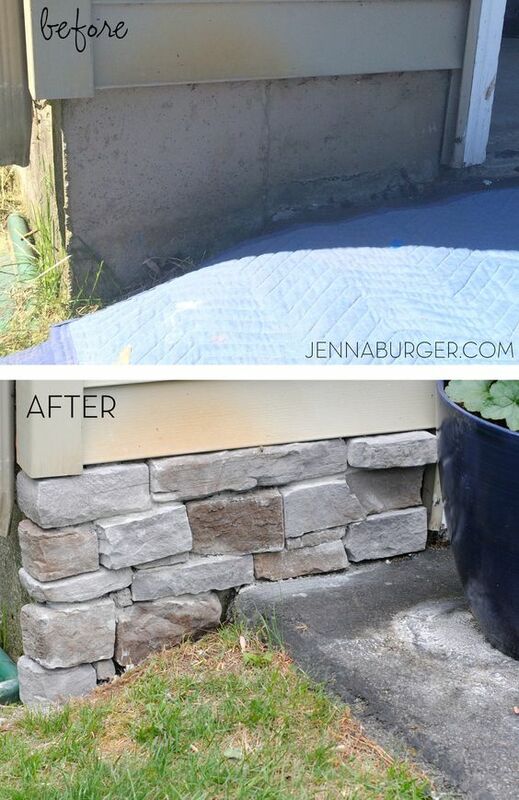 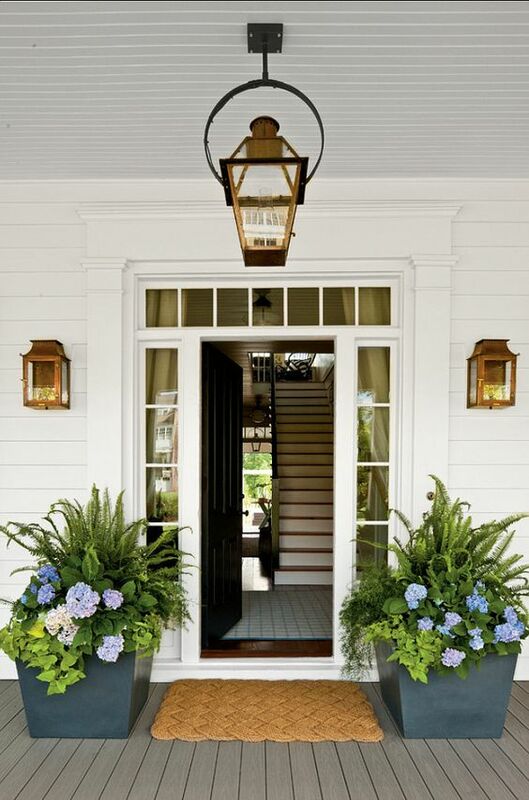 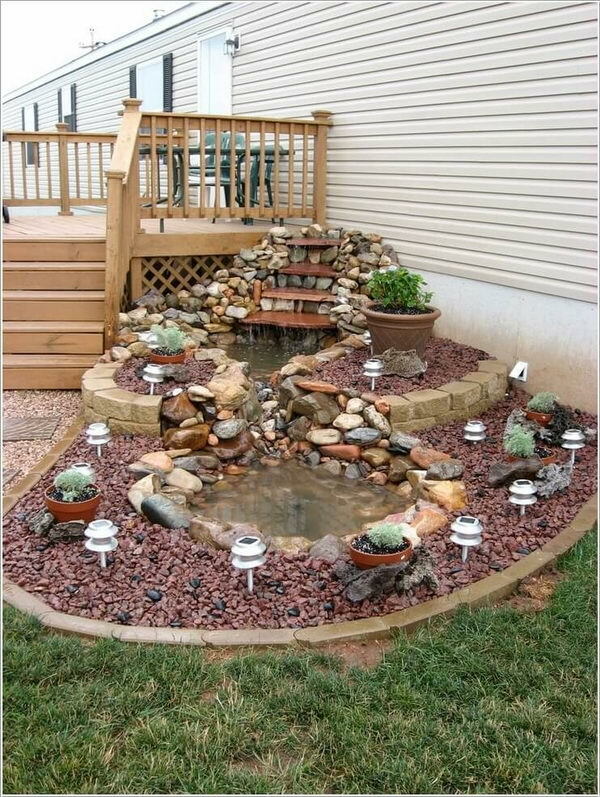 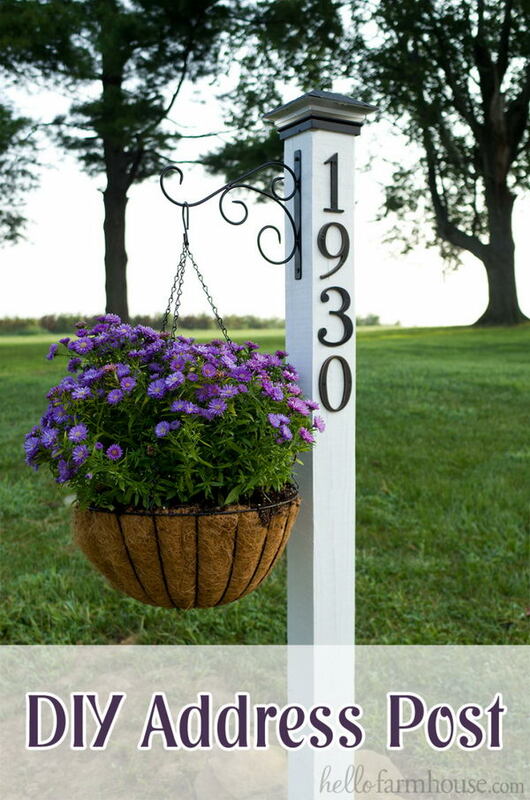 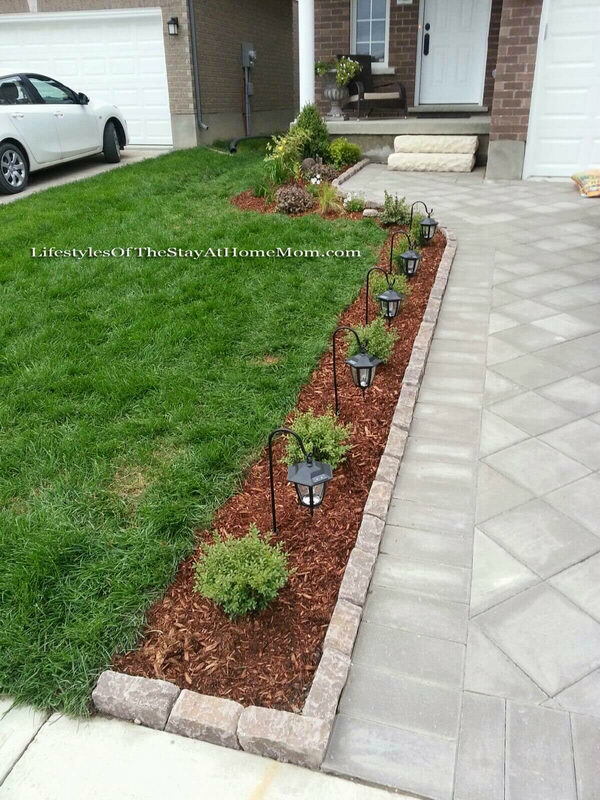 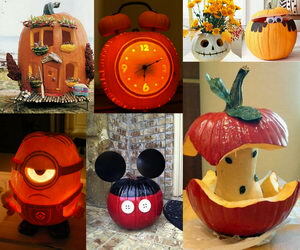 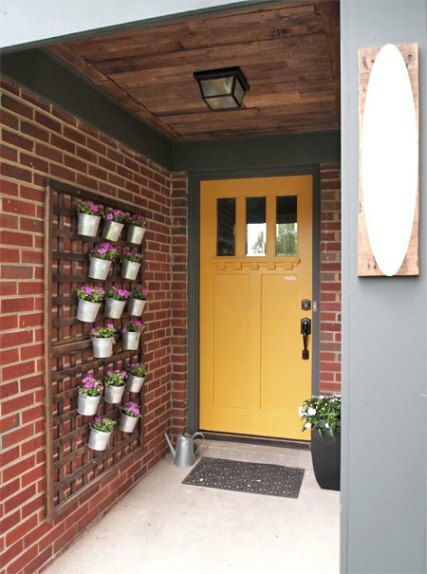 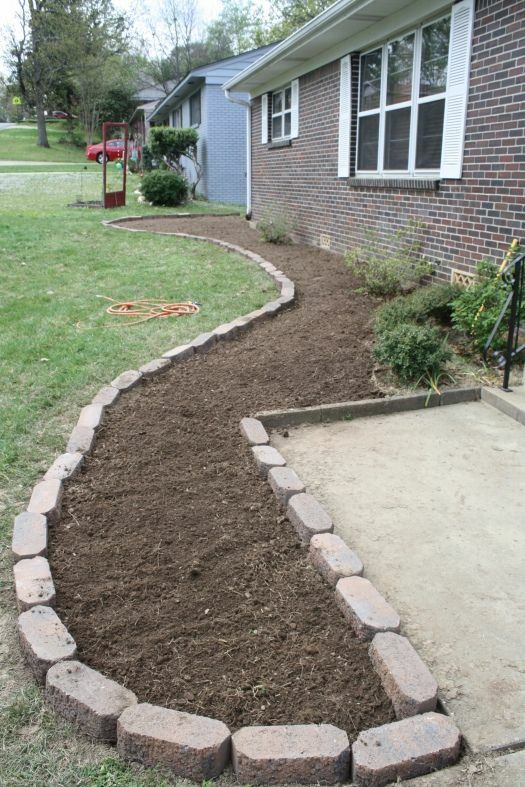 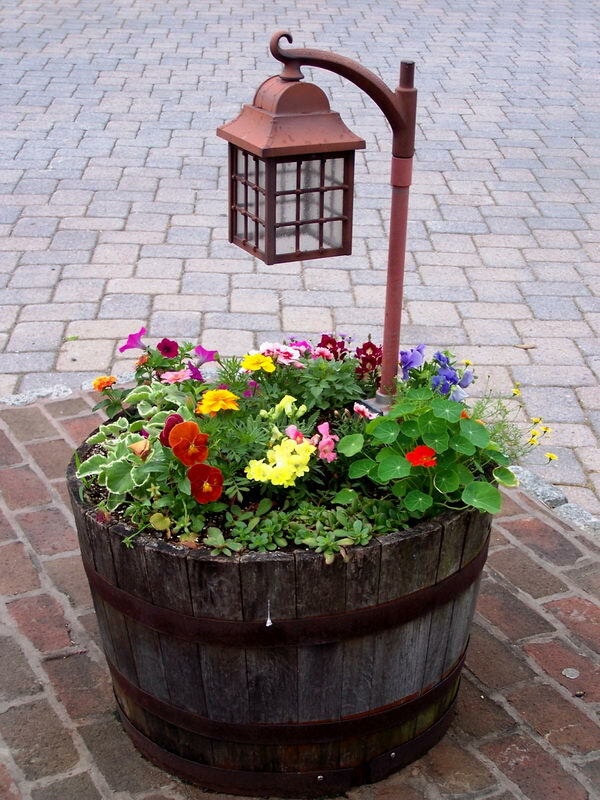 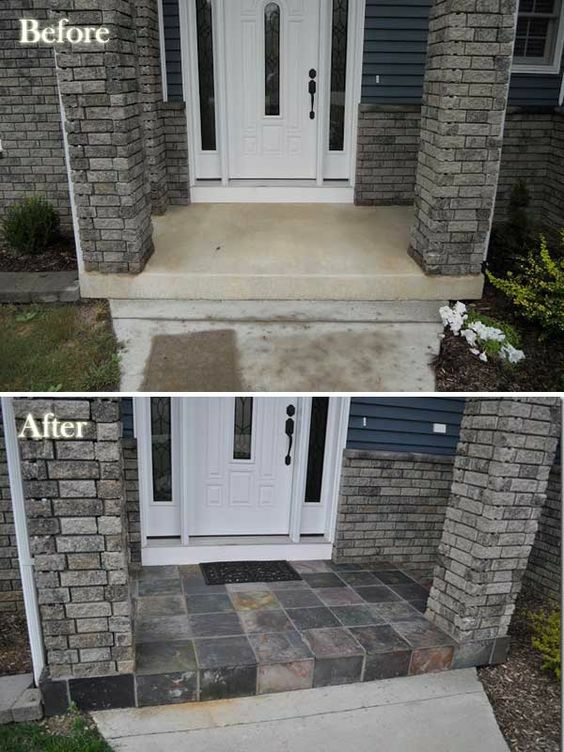 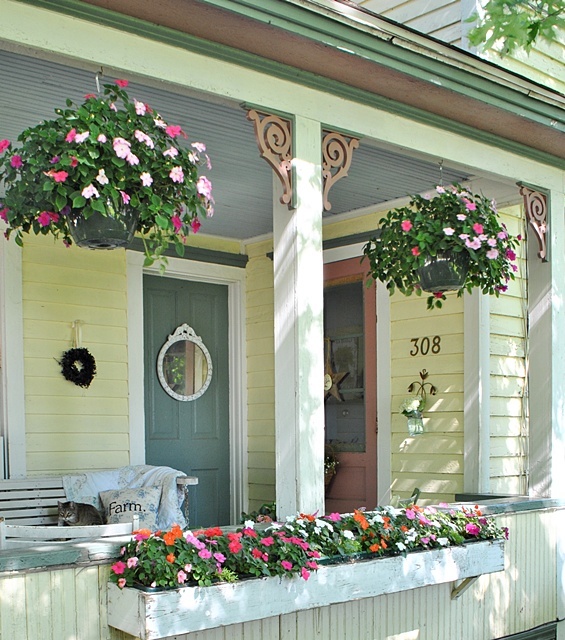 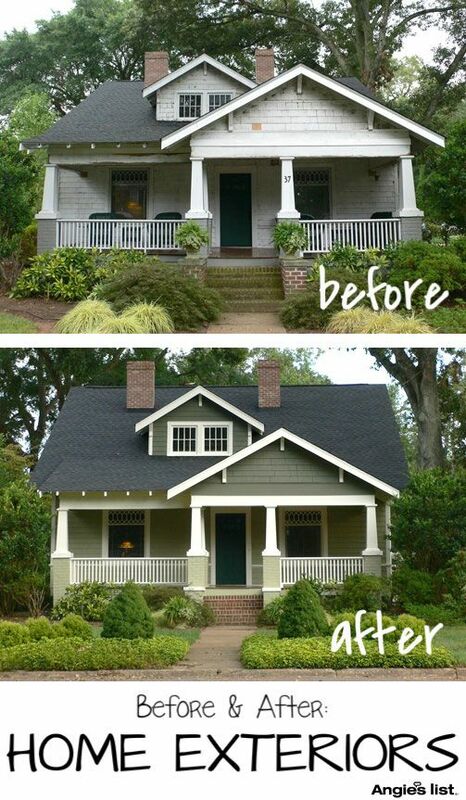 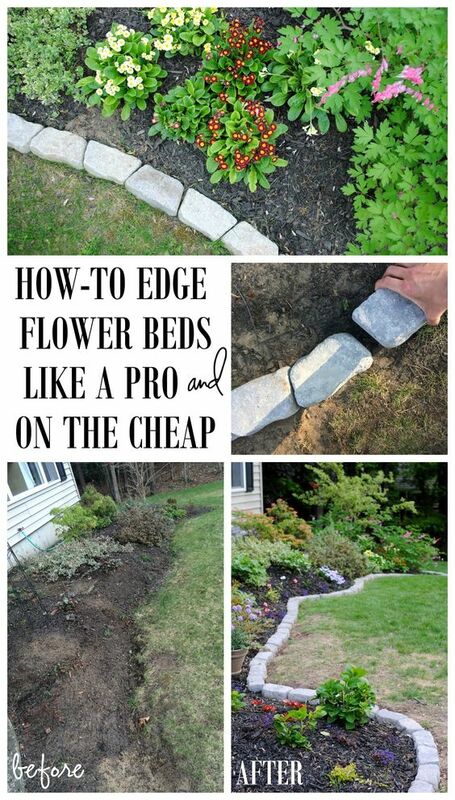 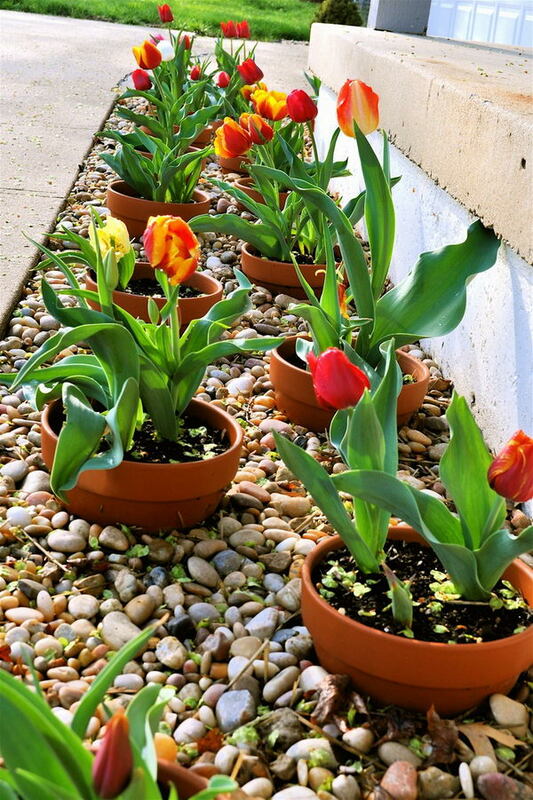 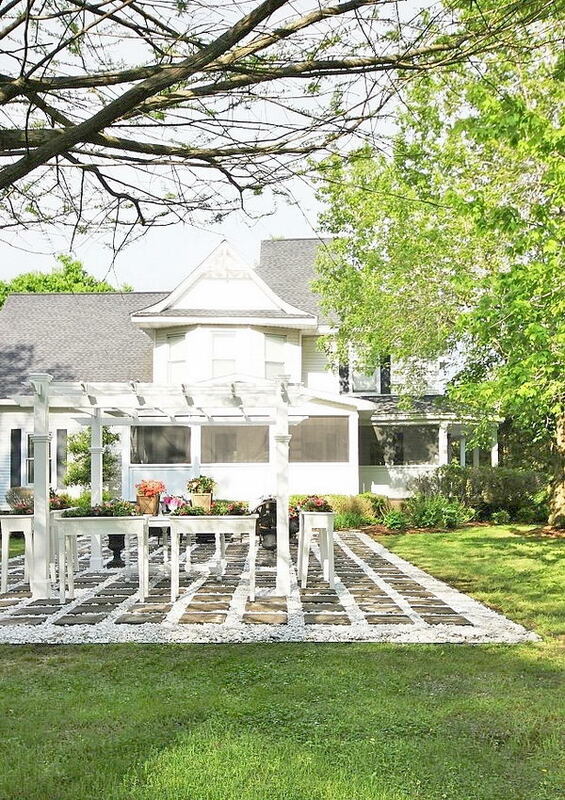 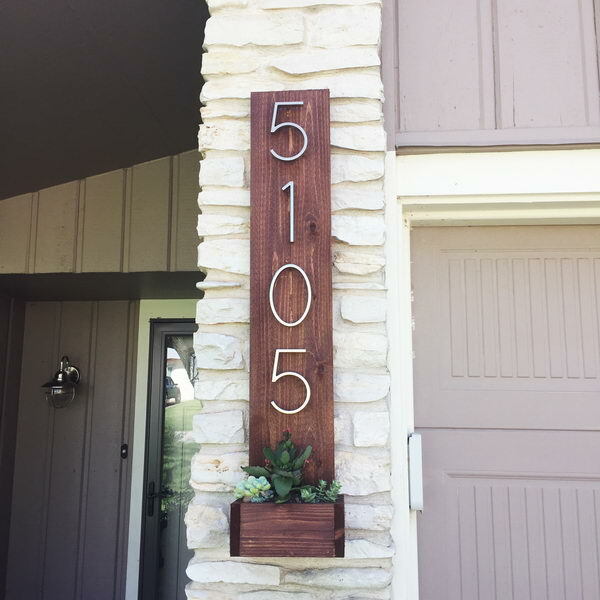 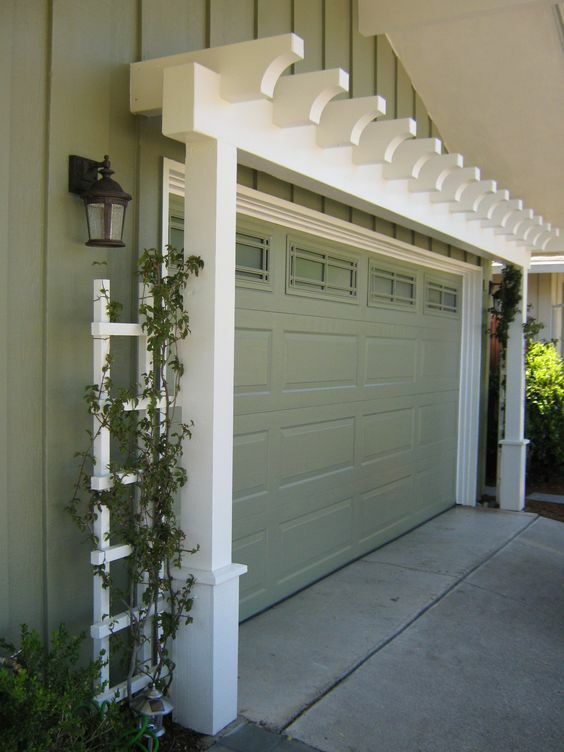 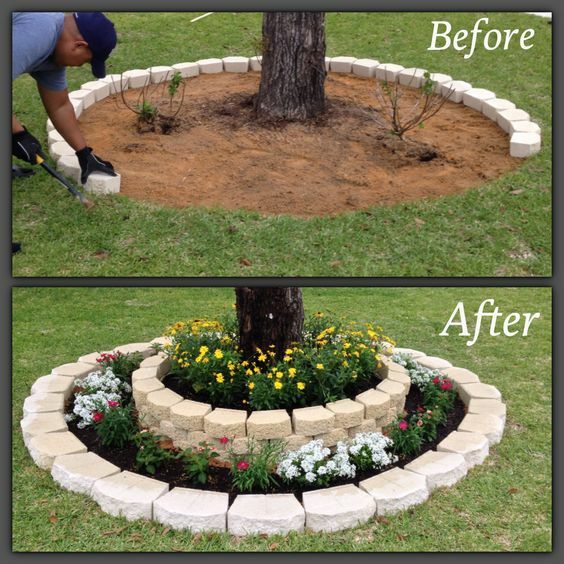 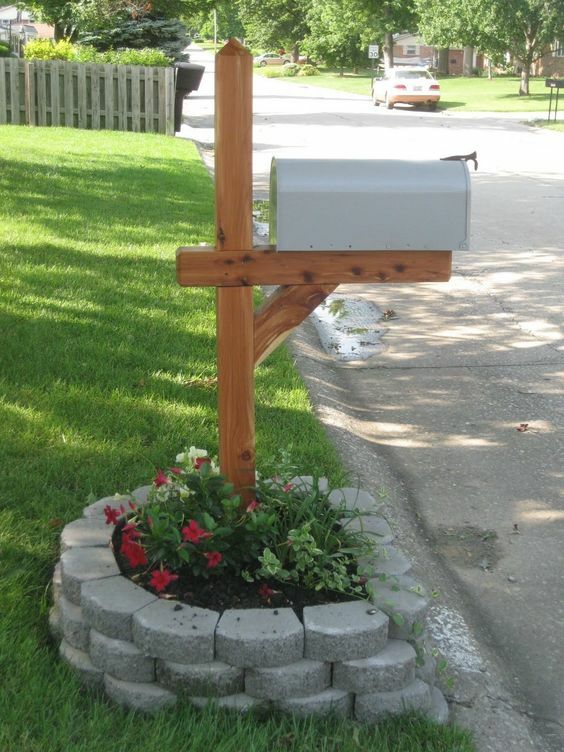 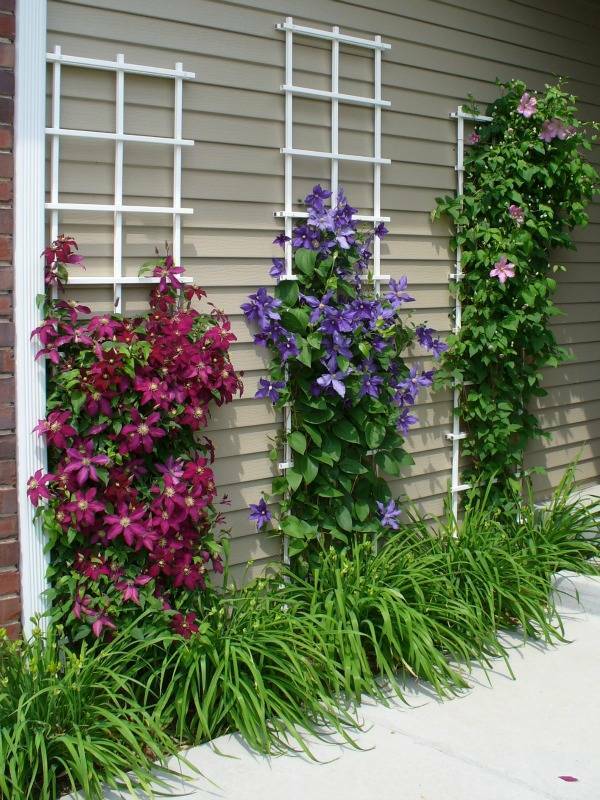 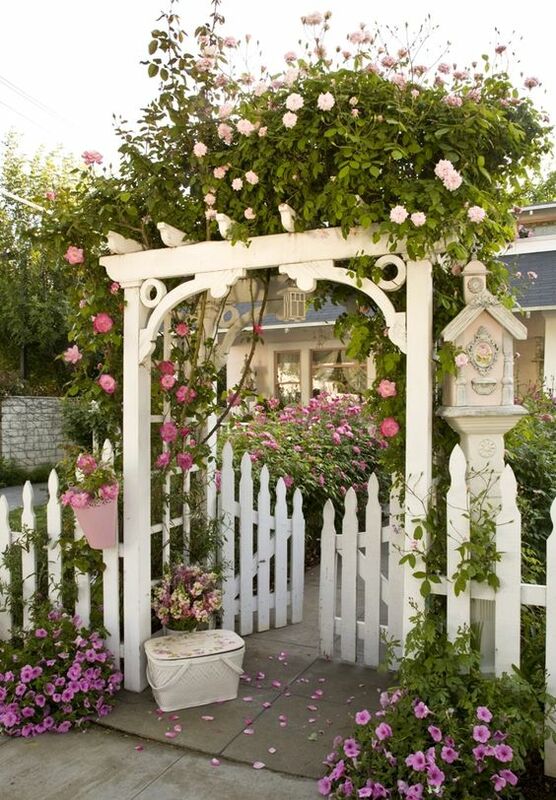 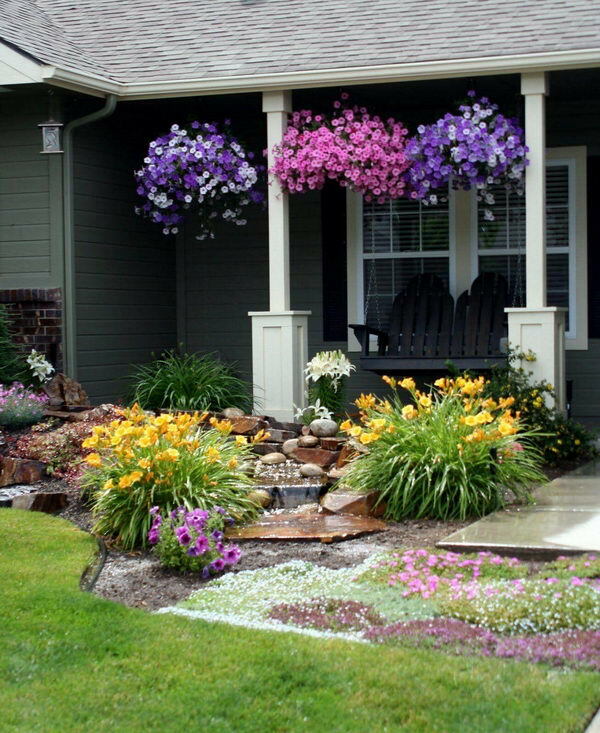 Check out these Creative Curb Appeal Ideas for a Wow-Worthy First Impression. 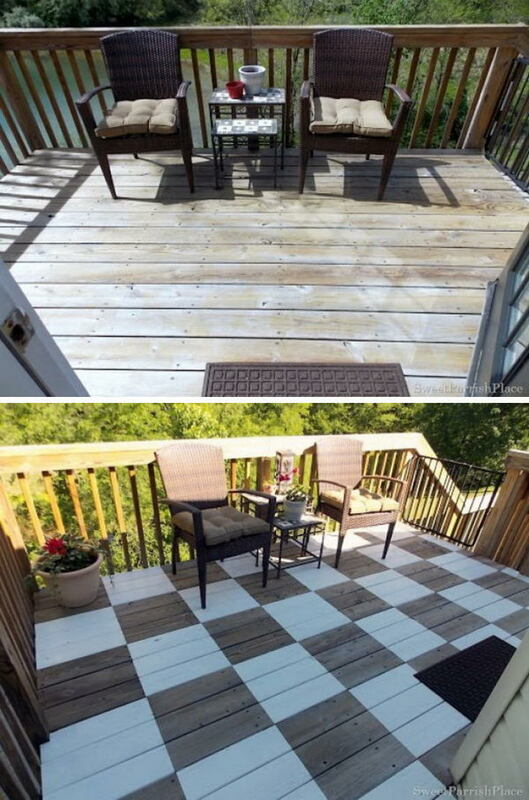 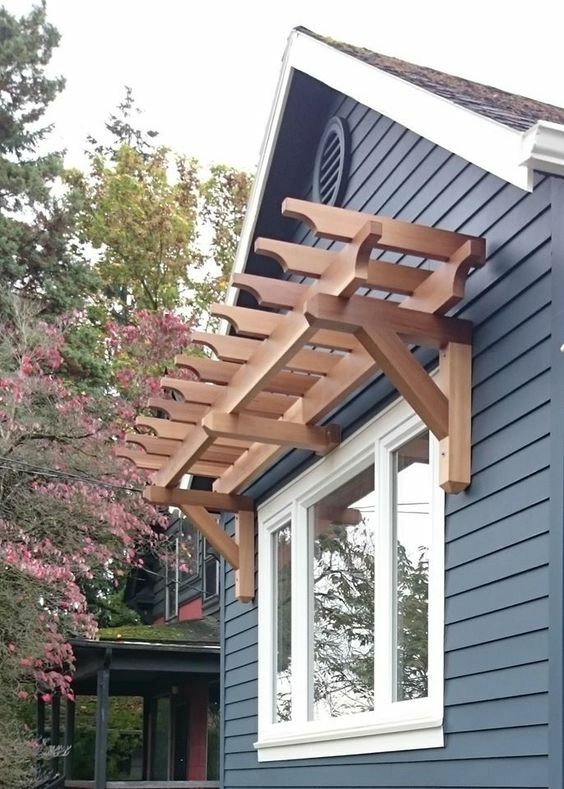 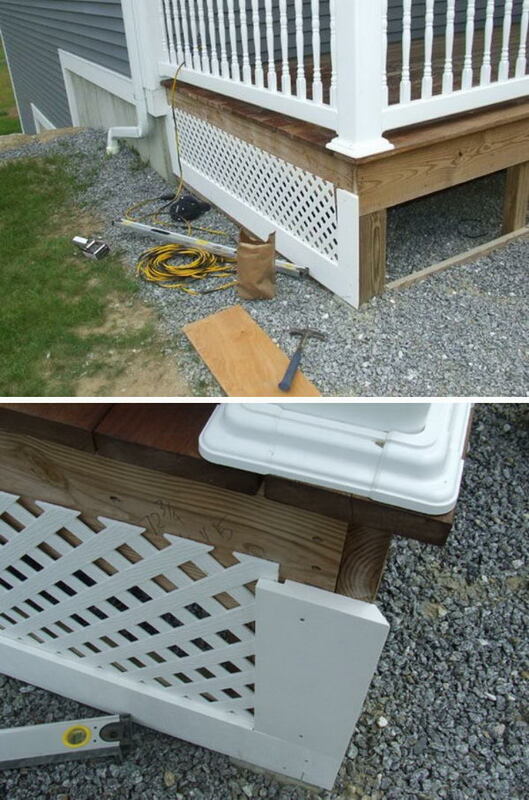 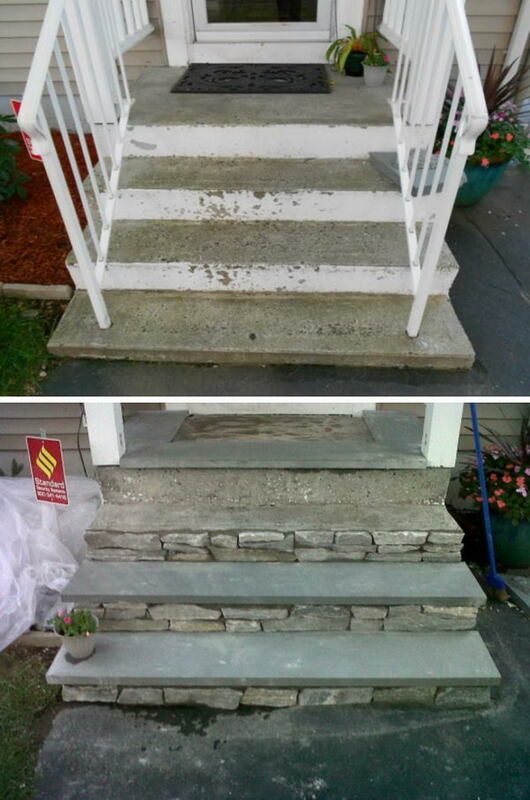 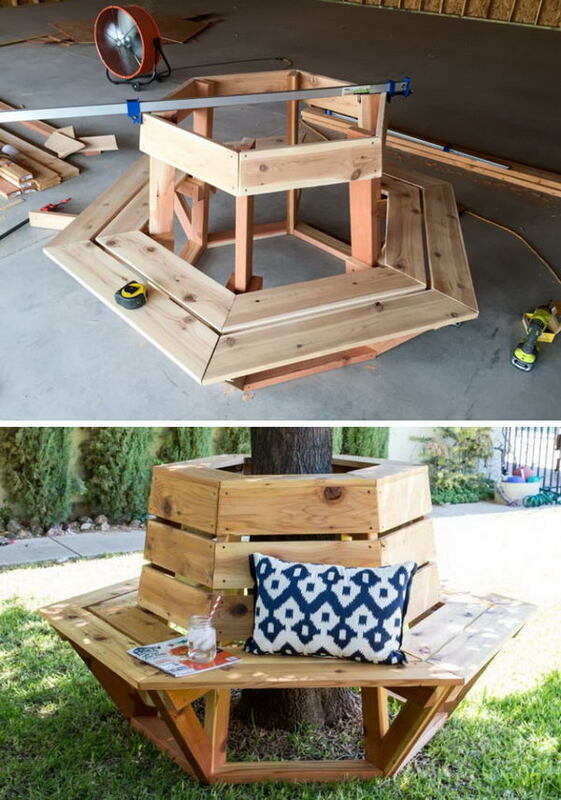 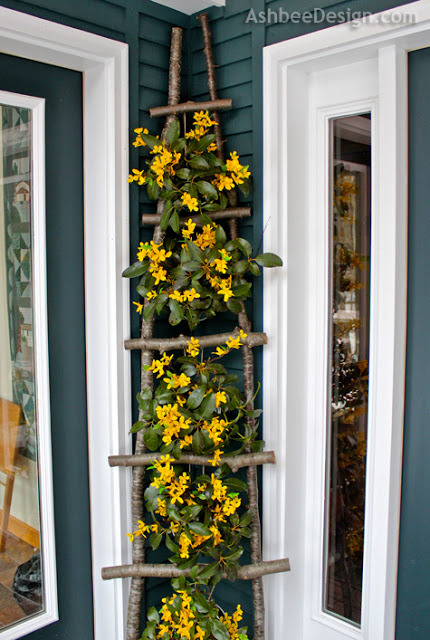 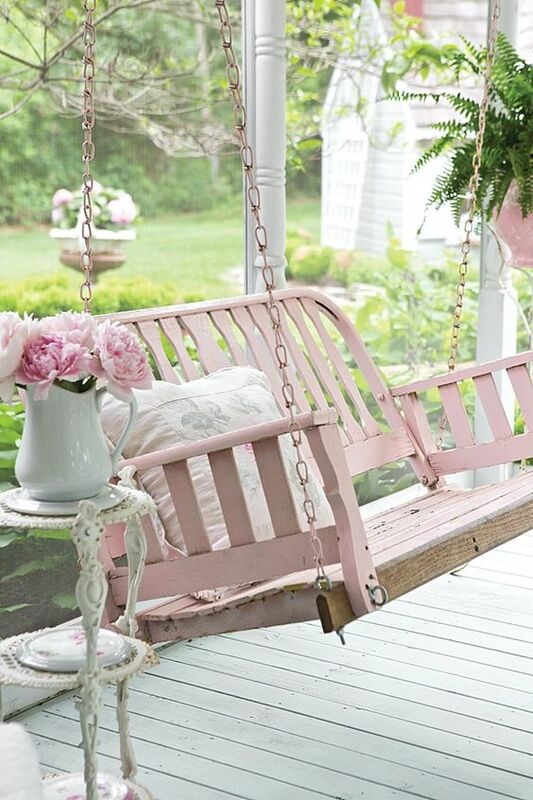 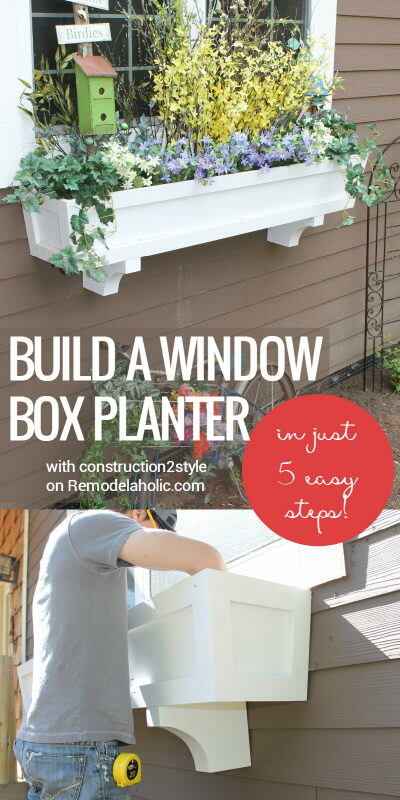 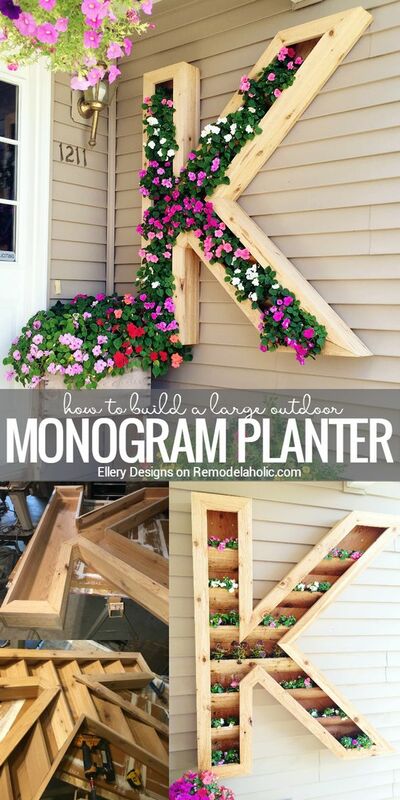 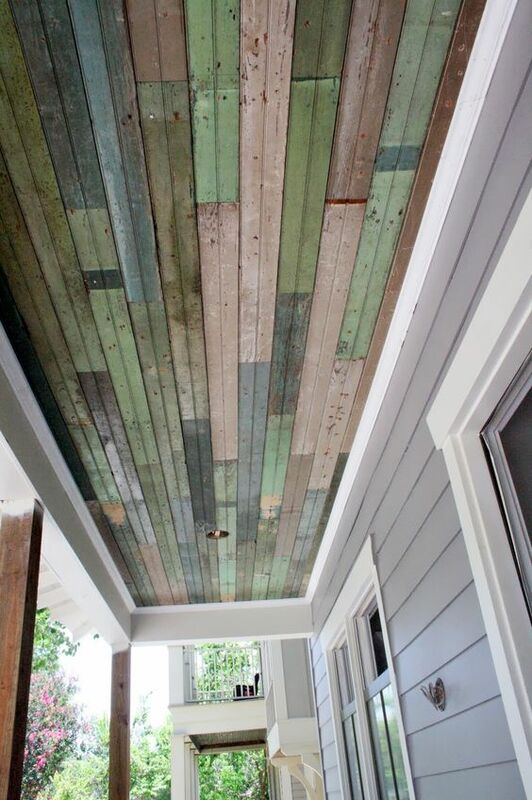 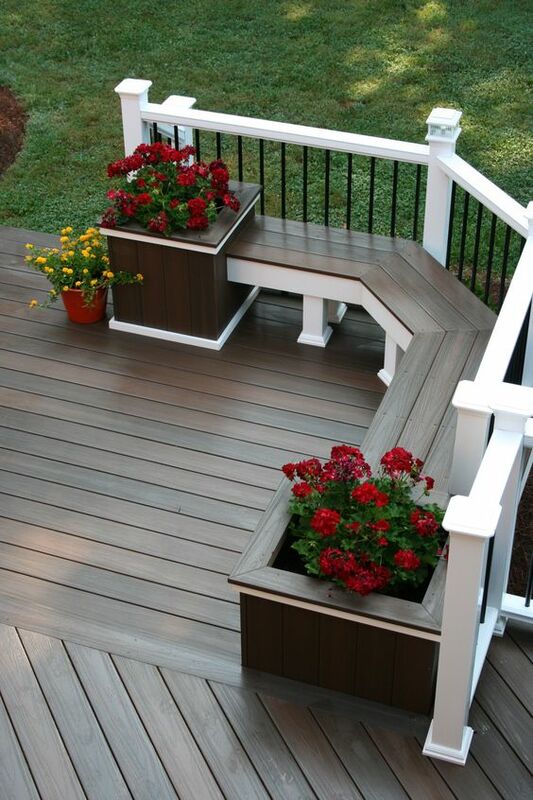 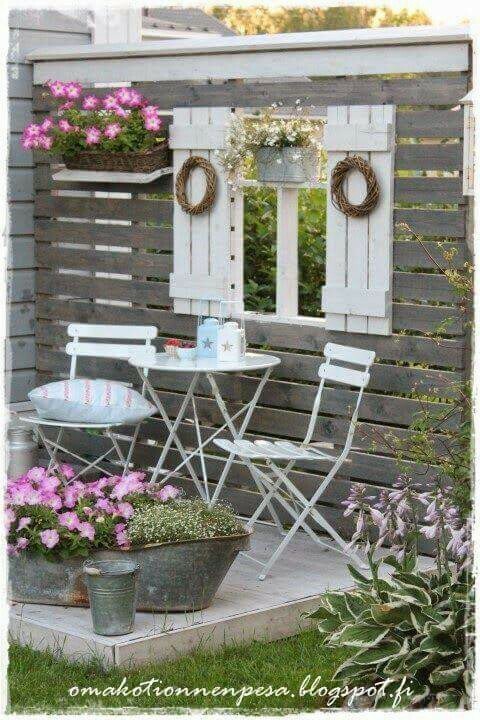 Here’s a great project to try if you want to build or rebuild some porch columns. 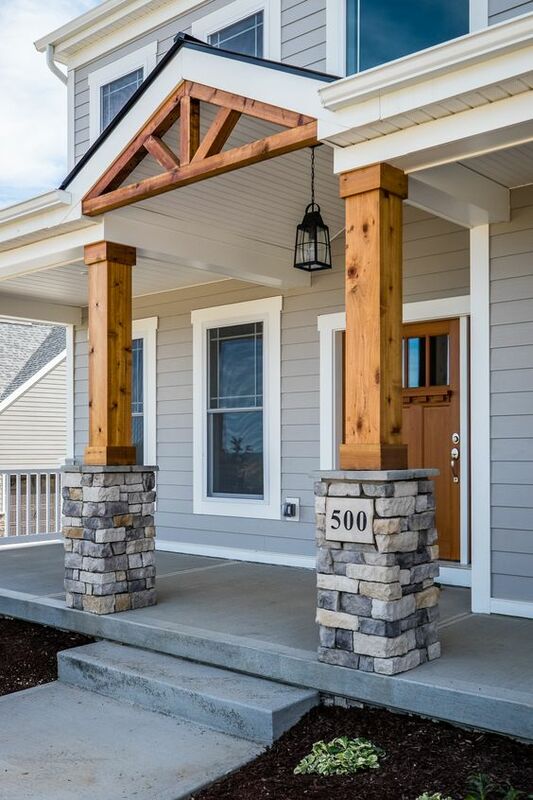 The mix of textures adds visual interest to this project, but also allows you save some money while being able to afford the security and durability of a stone base, which looks beautiful against the wood columns themselves.